The coaching resource library is included with the monthly coaching package. 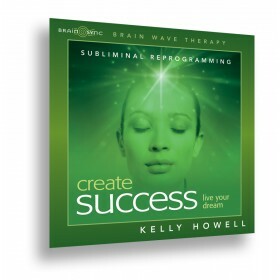 Looking for resources to supercharge your life? What kind of coaching resources will you get access to? You can pay for coaching resource access with MasterCard, Visa, Discover, American Express or bank draft (EFT). You can also pay with PayPal.